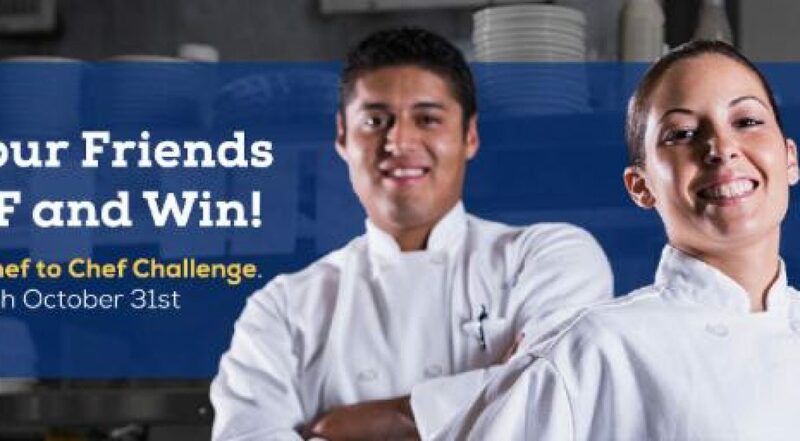 Join the 90-Day Chef-to-Chef Challenge! 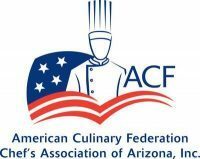 • Refer as many new professional chefs as you can to join your ACF Local Chapter between August 1 and October 31, 2018 (some restrictions apply; click the link below for full details). Recruit 1 to 4 chefs and get a free ACF chef coat. Recruit 5 to 10 chefs and get a free ACF chef coat and pants. Recruit 11 or more chefs and receive the free ACF chef coat, pants and a custom engraved membership or certification plaque. PLUS you’ll be entered to win a $500 American Express Gift Card. The total amount of qualifying professional chefs you recruit will be counted at the end of the program and you will receive an email confirming the gift(s) you will receive. Click here for full program details and to join the challenge!